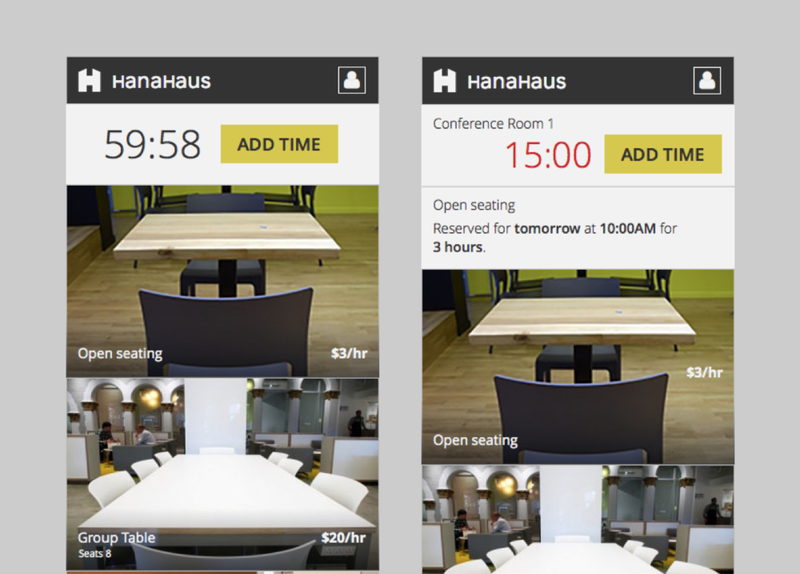 HanaHaus, a co-working space in Palo Alto, California, launched with a basic seat reservation system. HanaHaus quickly outgrew the basic system and urgently needed a more robust solution that would scale and offer an improved user experience. The seat reservation app had to be designed and developed in a month. We leveraged existing research, used best practices and worked rapidly. The flows helped scope the effort and distinguish key differences between users and states. It was an important business requirement that the seat reservation app was a web app and not native. We knew from research that most users would be using smartphones, so the UX is responsive, but optimized for mobile use. Research showed that signing in with Facebook was the most popular option, so that is most prominently displayed. I designed the form to be as brief as possible and where optional data is requested, a clear explanation is presented. From research we learned that it was extremely important for customers to see how much time they had left on their reservation, and to be able to easily add time. I designed all primary actions to be visually consistent, easily tappable targets. 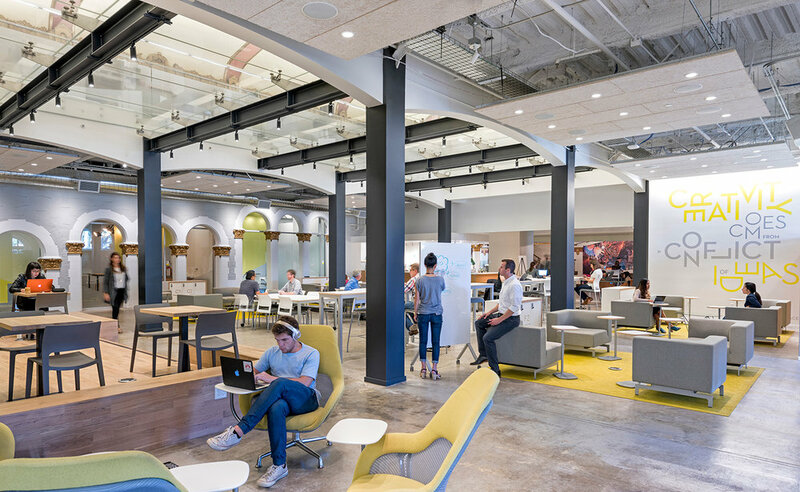 To help the digital experience match the contemporary and very impressive feel of HanaHaus itself, it was important to upgrade the photography. I asked a keen amateur photographer colleague to take a new set of pictures of all the various seats and spaces. We knew from existing data that most reservations were for the same day, so "Today" is the default date. The UI is designed to present choices in the typical order they're made. The cost updates predictably as a user adds time. For first time customers, payment details need to be entered and saved. For returning customers, making a reservation can simply take two taps. The confirmation step is a corporate requirement, and I designed it to be as useful and simple as possible. In addition to the flows and the interaction design, I designed the UI, the color palette, use of photography, and the typography. The colors are aligned to the palette used in the HanaHaus physical co-working space.